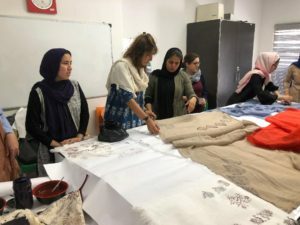 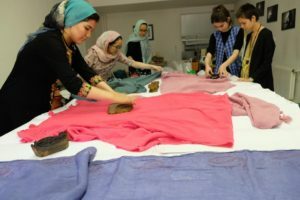 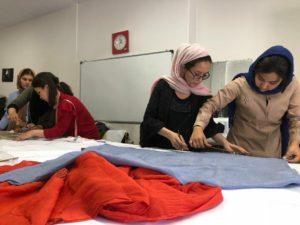 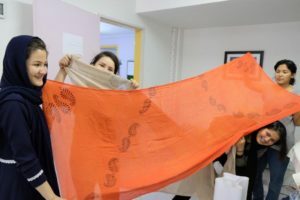 Some of the young women in our care recently benefitted from a shawl making workshop, courtesy of Farzaneh Luna Tavana. 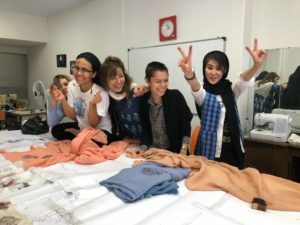 ” What a pleasure it was to work with these very young ladies at “OMID Foundation” . 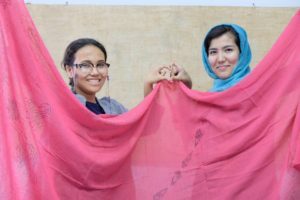 Their passion and talent was beyond my imagination.! 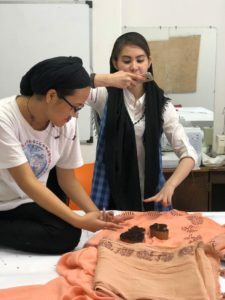 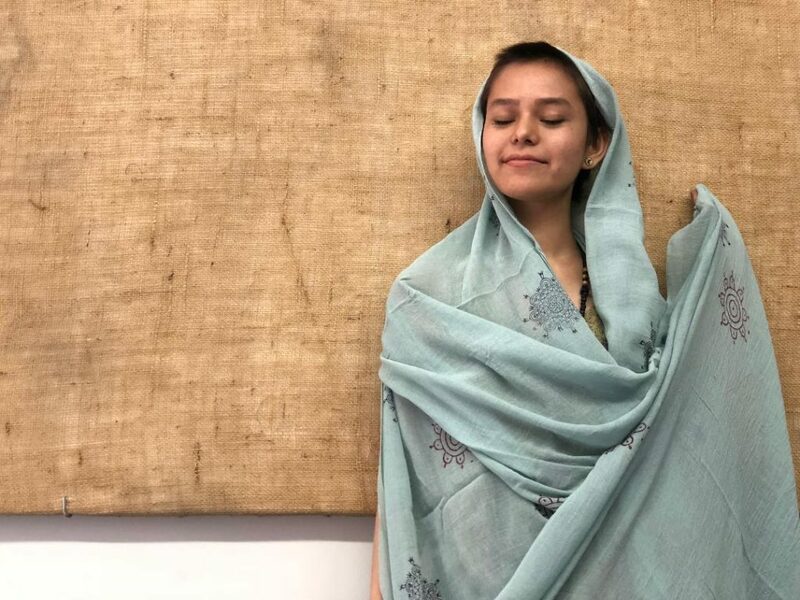 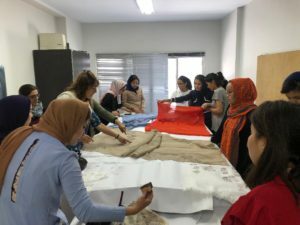 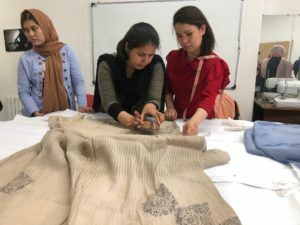 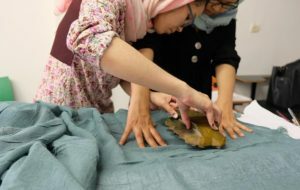 We laughed together, we made handprinted shawls and textiles together and most importantly we experienced a successful project together through collaboration and a great teamwork .